It's a great honour for me to be the Chair of the OPC. It has been a long journey. Space does not permit a recounting of over 50 years in the air cadet movement, but I remember how proud I was in 1965 when I first put on my(battle dress) air cadet uniform (704 Air Force City Squadron). My first summer camp was in tent city at Trenton. No barracks then. The day I earned my corporal stripes was pretty special as was my graduation from the six week Senior Leaders Course in 1968 and my first solo in a glider during my International Air Cadet Exchange visit to the UK in 1969. Any cadet who has been fortunate to have been a flight commander or squadron warrant officer understands how formative that is. Later, my wife and I recall with pride our eldest son graduating from the six week Survival Instructor's Course at Borden. 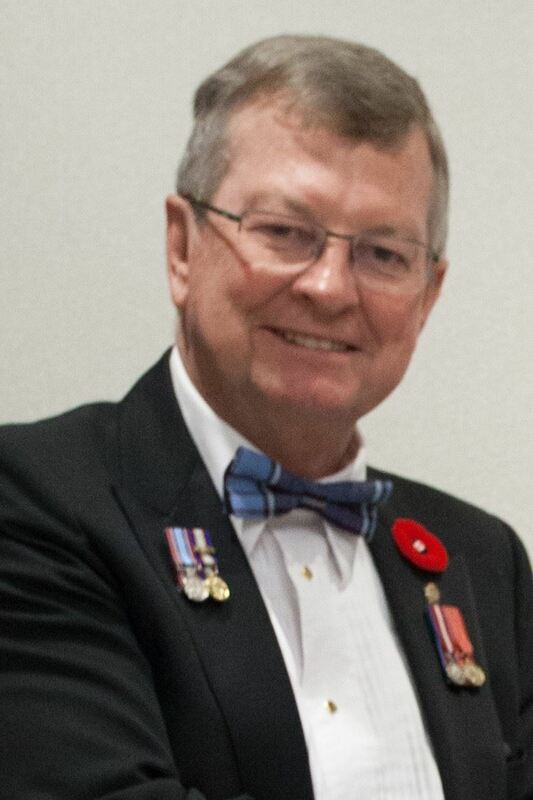 Attendance at my very first OPC AGM was as a newly minted officer cadet in	June 1970.Since then, I have experienced life as a Training O, Admin O, CO and	have attended 17 summer camps on staff at Trenton, Borden and Banff. I was also	fortunate to have spent five years as the Area Cadet Office Air) for Central Ontario. Life on the OPC/League side of the	partnership has included being an SSC Chair, SD (Squadron Director), RD (Regional Director) and OPC Governor. I say all of this only to make this point. I've been where you are now and know how hard you work. You have my utmost respect. One cannot spend time in the air cadet movement without making a lot of friends. I have observed that a common attribute among the thousands of CF staff, SSC members, League and parent volunteers has been your intense dedication to supporting, teaching and leading our amazing air cadets. You make this movement happen and without you we would not have the finest youth movement in Canada. Accordingly, on behalf of the Governors and office staff, I salute you and thank you for your commitment, time and effort to the Air Cadet League of Canada and the Royal Canadian Air Cadets.